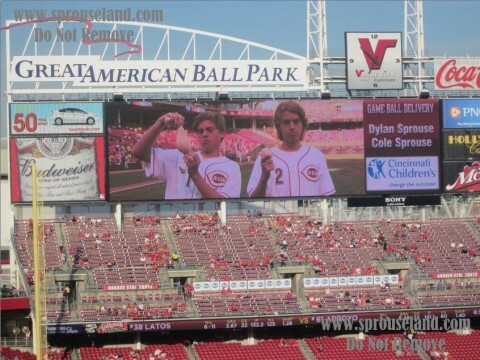 The Brothers. . Wallpaper and background images in the the spouse brothers club tagged: cole dylan sprouse twins. Dylan and Cole fan Meeting In Santiago!! Dylan and Cole Sprouse foto At “Fashion For Japan”!! All anda Need To Know About SprouseArts.com ! !